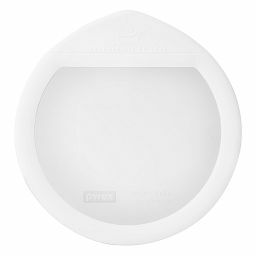 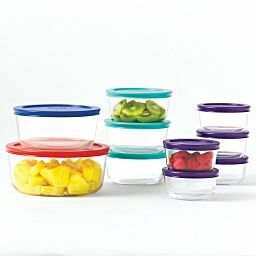 Keeps food fresh, doesn’t stain or hold odors, and cleans up like a champ. 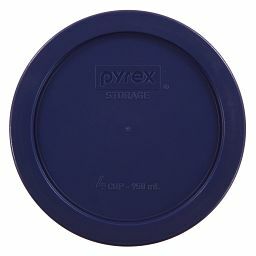 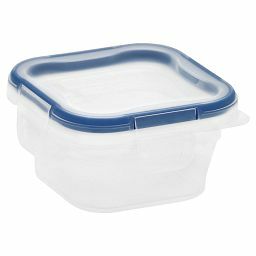 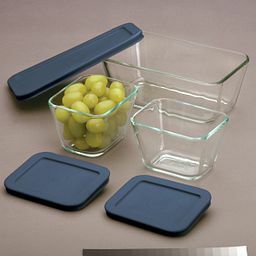 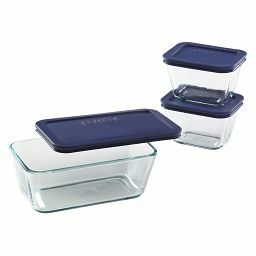 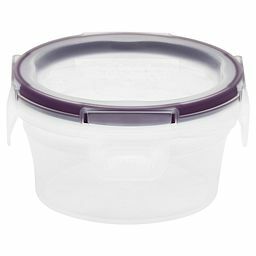 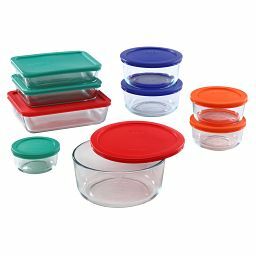 Durable, pure Pyrex® glass is the clear choice for food storage. 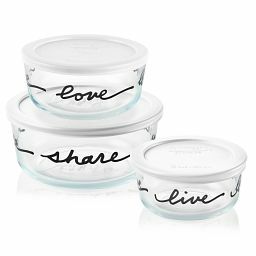 Whether it’s last-night’s leftovers, today’s lunch or tonight’s dinner prep - store it in style. 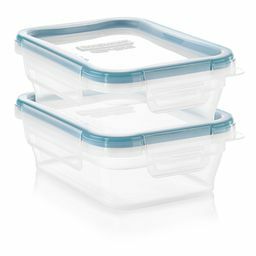 Stackable, airtight. 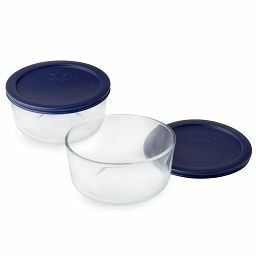 Dishwasher- and microwave-safe. 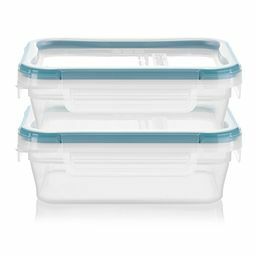 Our plastic storage packs up light, but it’s jam-packed with what matters. 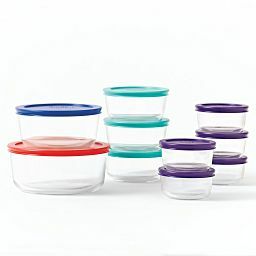 Prep your meals and keep leftovers fresh—and keep your fridge and pantry organized—with our range of food-saving lids. 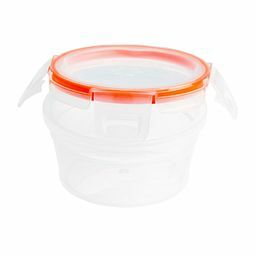 Food storage that's built to last. 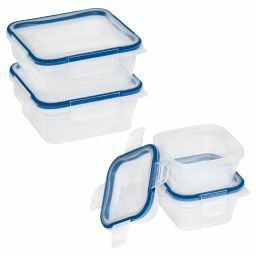 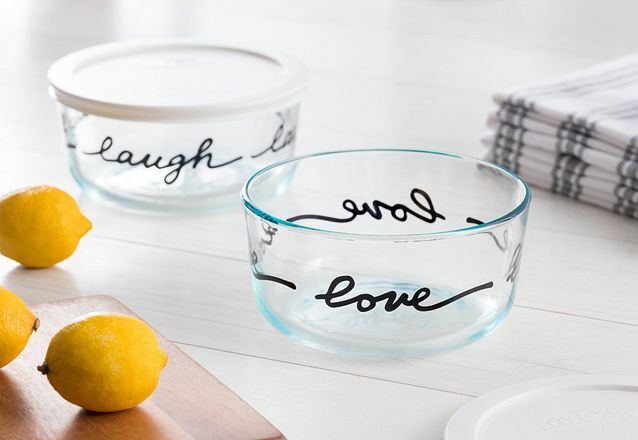 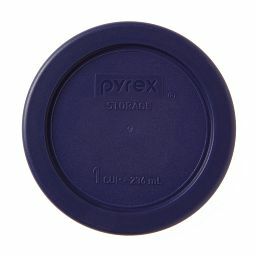 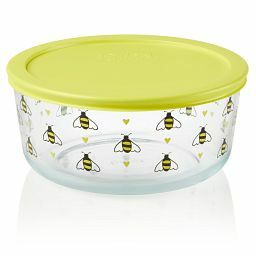 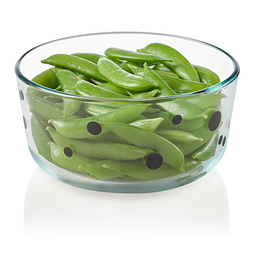 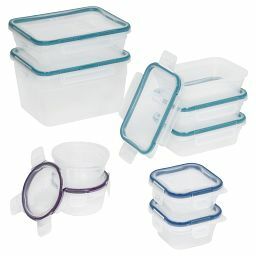 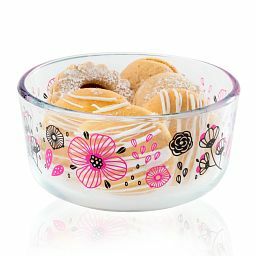 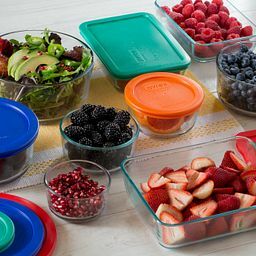 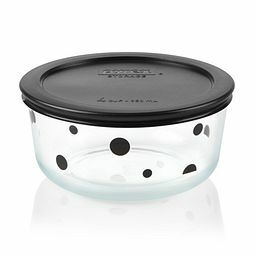 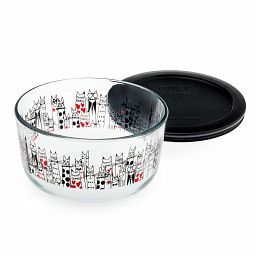 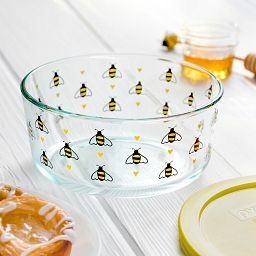 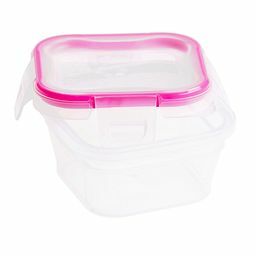 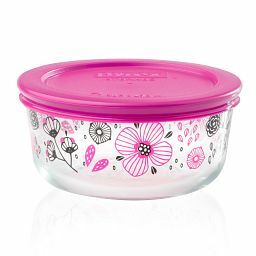 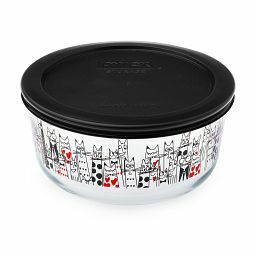 Pure Pyrex glass or BPA-free Snapware plastic—choose your perfect storage. 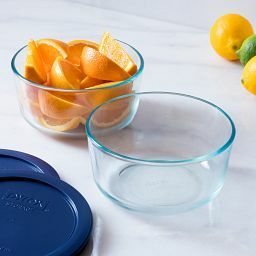 Protect taste and freshness while reducing waste. 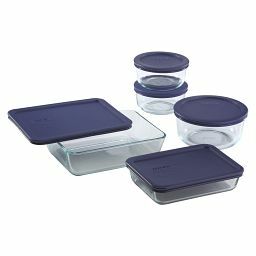 Stackable, space-saving, life-changing—the perfect organized kitchen.